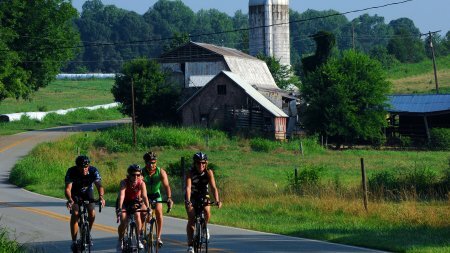 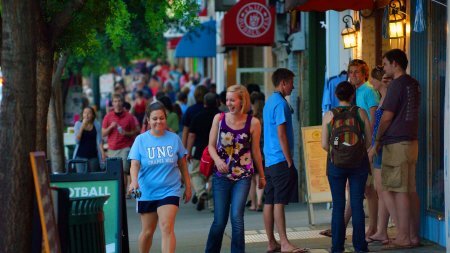 Where Carolina’s borders end, the town of Chapel Hill – a vibrant, welcoming community of 59,000 people – continues. 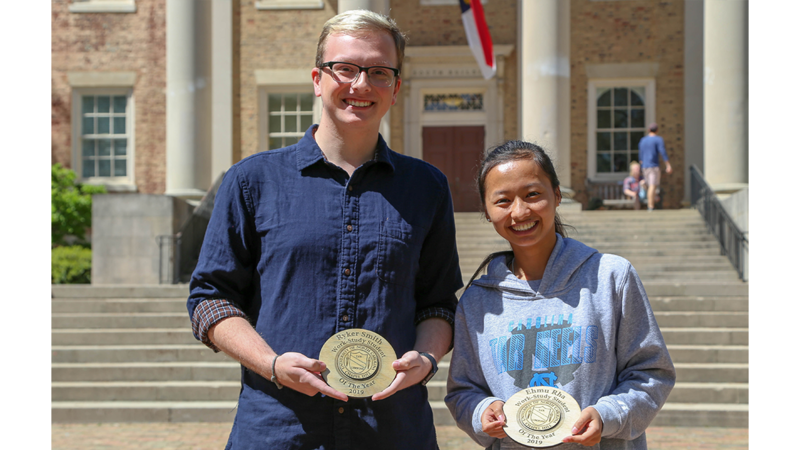 Chapel Hill routinely ranks as one of the best college towns and best places to live in the United States, a reputation guided by the diverse social, cultural and professional opportunities that flow between campus and town. 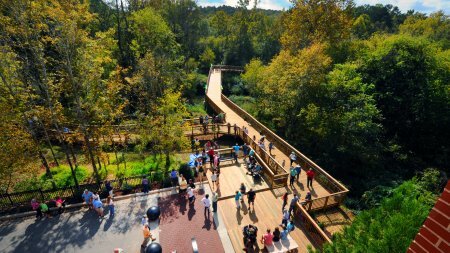 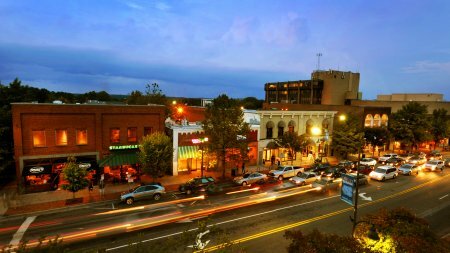 From live music and eclectic dining to quiet trails and historic architecture, discover more about Chapel Hill – and the surrounding area. 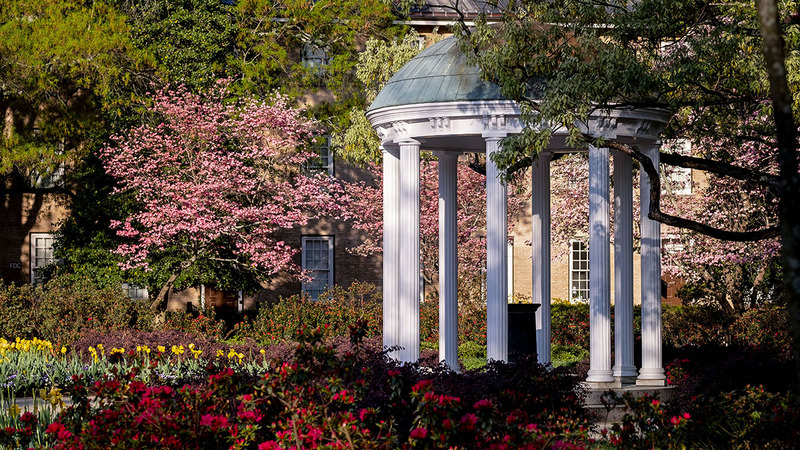 Our campus, our town and our people are all part of the mystique that will make you want to call Chapel Hill your “home” for four years or for a lifetime. 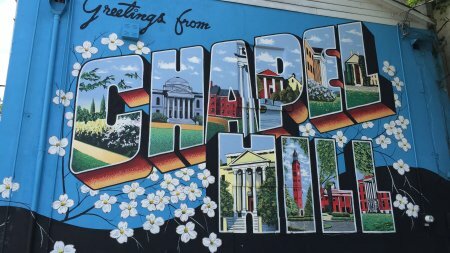 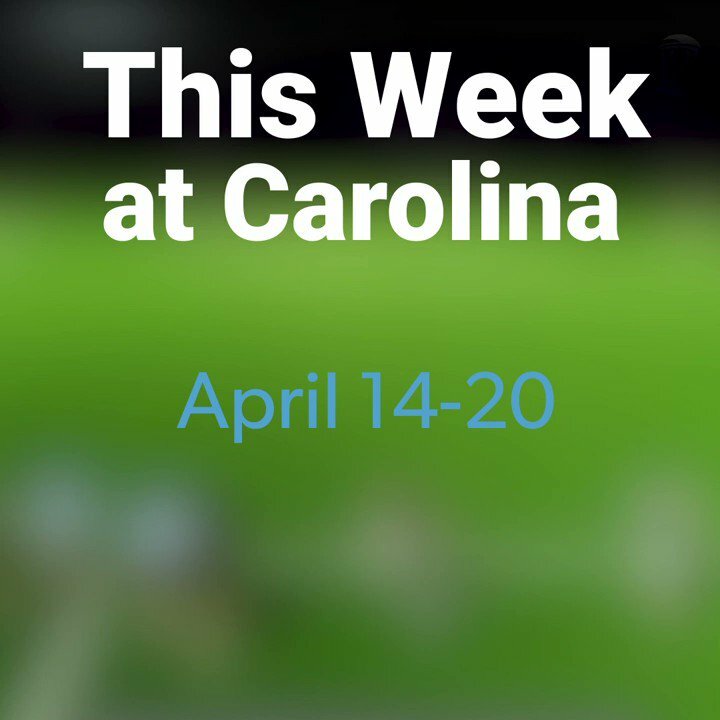 What makes Chapel Hill so special? 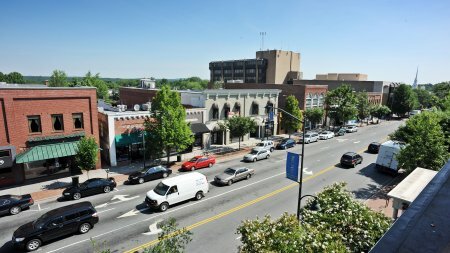 A look at some videos about the town and its people. 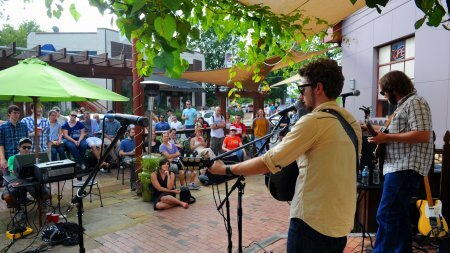 The tastes, sites and sounds!